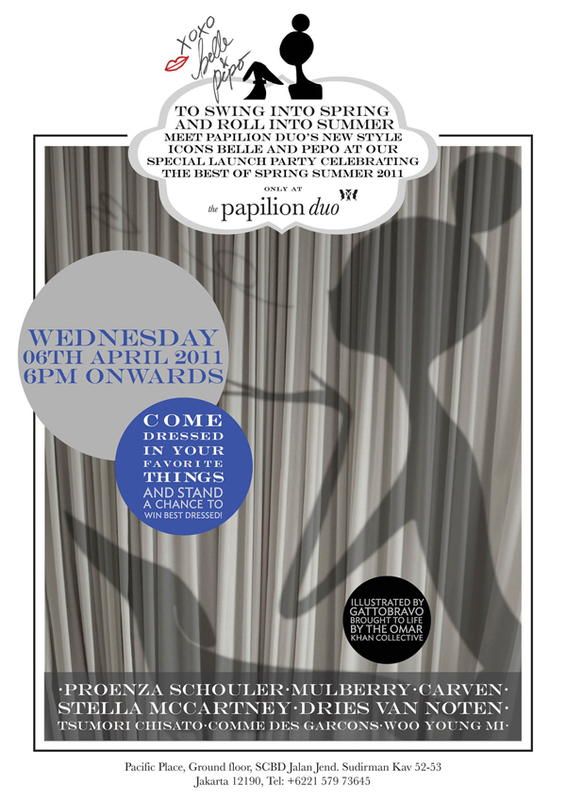 Papilion Duo unveiling mysterious Belle & Pepo. Brought to life by Omar Khan Collective. 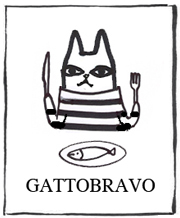 © GATTOBRAVO - All Rights Reserved. 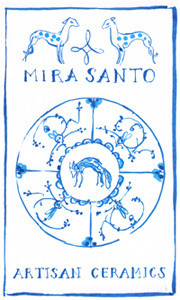 Filed under Season, Spring/Summer 2011.